The canal crosses the border between England and Wales and is a splendid vista of picturesque scenery and stunning countryside locations. 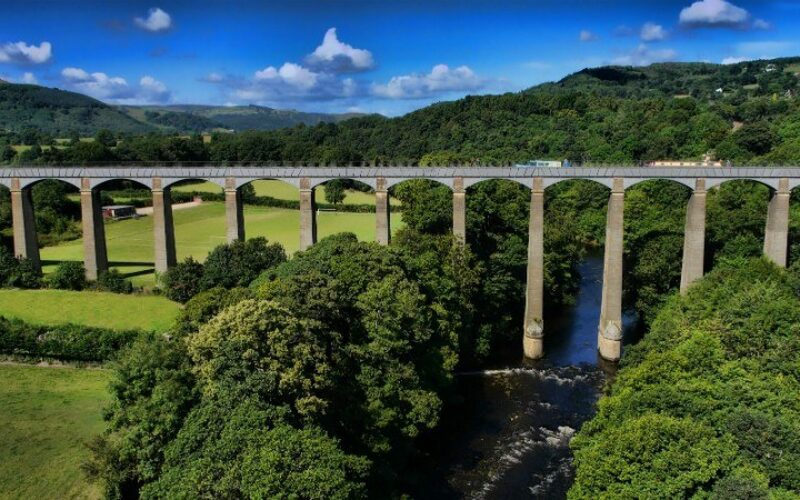 The canal also crosses the famous Pontcysyllte (pronounced Pont-Ker-sulth-the) Aqueduct, which is a UNESCO World Heritage Site, and sometimes referred to as the ‘Stream in the Sky’. The aqueduct is the tallest navigable waterway in Britain and is a feat of industrial-age engineering. It’s definitely a must-see for all canal enthusiasts! 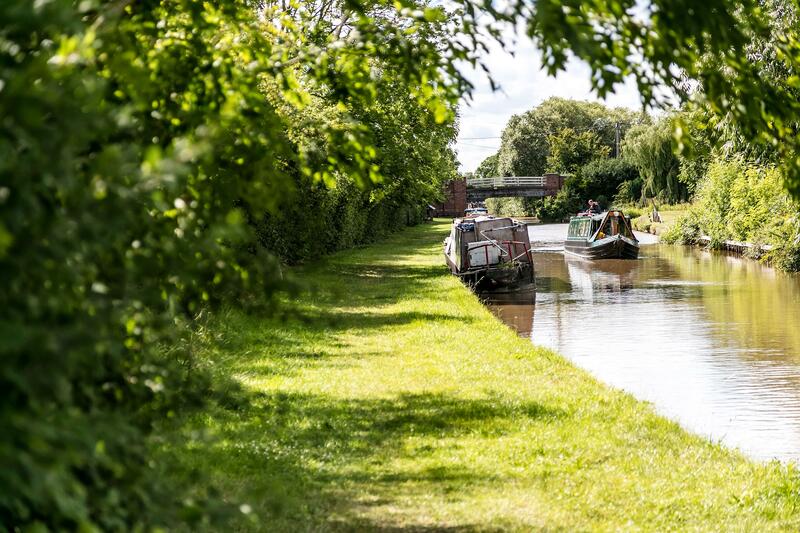 The canal spans from Llangollen in Wales to the rolling green hills of the Cheshire countryside, ending at Hurleston Locks on the Shropshire Union Canal, on which Tattenhall Marina is located. All in all, a proper cruise of the Llangollen from Tattenhall Marina will take you about 2 weeks (if you want to properly enjoy all it has to offer). 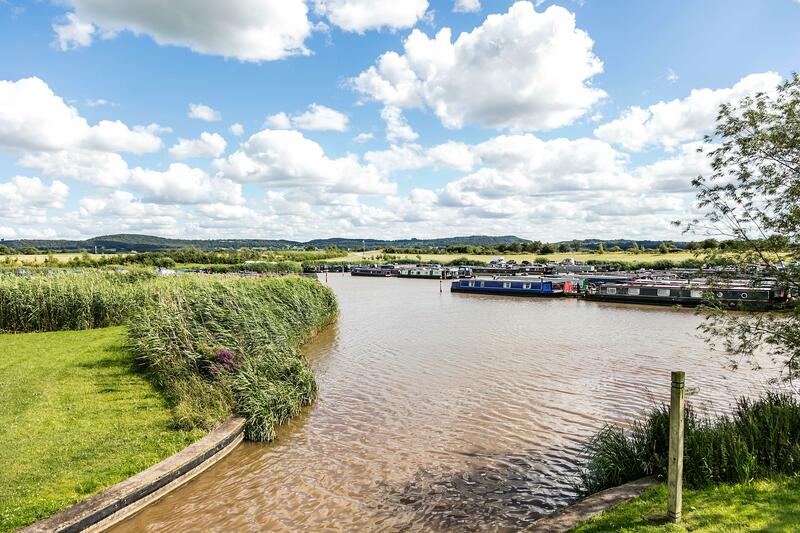 For more information about cruising routes around Tattenhall Marina, please visit our website or speak to a member of our staff who will be more than happy to advise you on the local network.